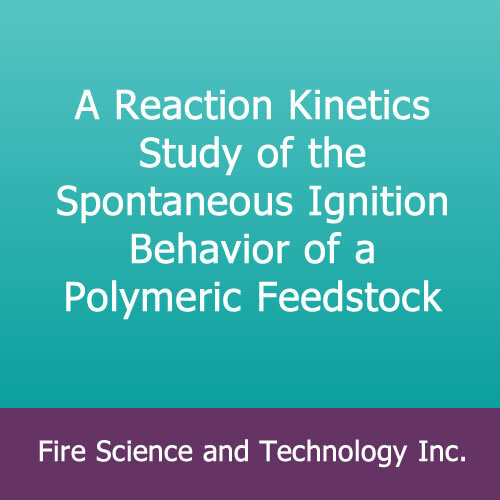 A Reaction Kinetics Study of the Spontaneous Ignition Behavior of a Polymeric Feedstock – Fire Science and Technology Inc.
A Reaction Kinetics Study of the Spontaneous Ignition Behavior of a Polymeric Feedstock, by G. Weickert, Chemical Technology 40:11, 469-473 (November 1988). English translation from German. 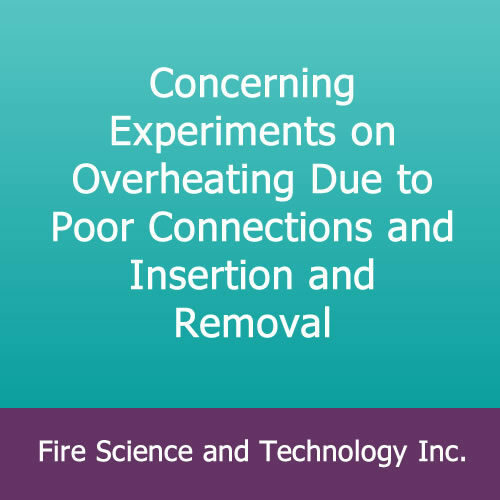 This is a pioneering study where predictions of the self-heating of an elastomer were done by obtaining the reaction kinetics constants needed by means of thermal analysis (DTA) studies. A detailed mathematical methodology is offered for this procedure and results for SBR are provided. 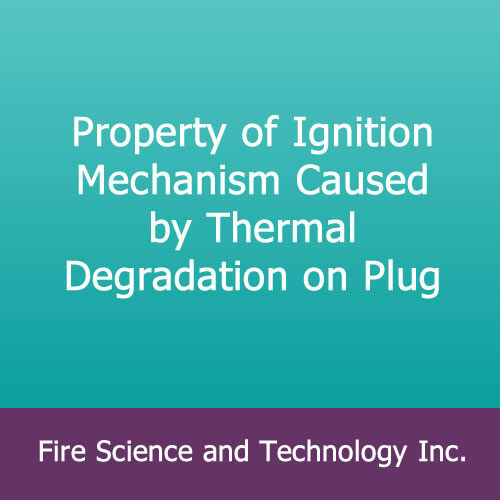 In addition, the chemical mechanisms responsible for self-heating of SBR rubber are elucidated. 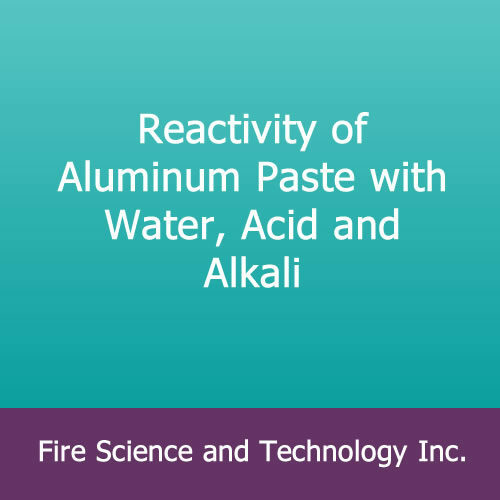 Also examined are the effects of oxygen and the effects of pulverization of the elastomeric material. 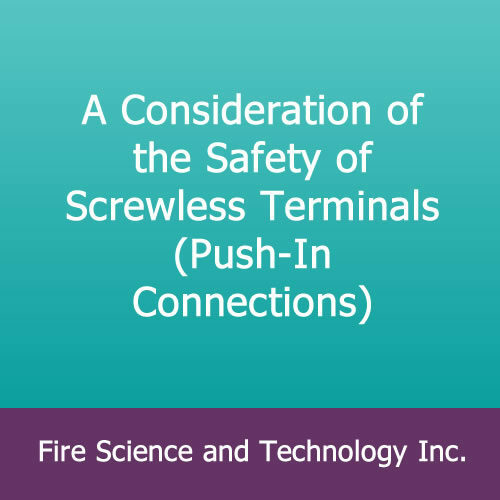 The procedures are stated to have been validated by means of full-scale testing.